Teamwoodcraft have manufactured the joinery for many hotels. The most famous one is the 5 star Ballyfin Hotel, located in our own home County. 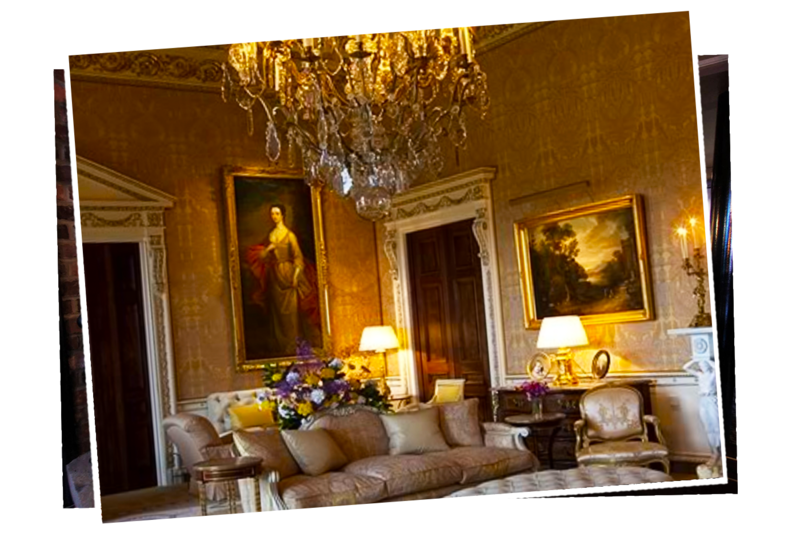 Ballyfin has been featured in Richard E. Grants Hotel Secrets and is listed in the worlds top 100 hotels. This was a conservation project with wood having to be sourced all over the world to perfectly re-create the original woodwork. 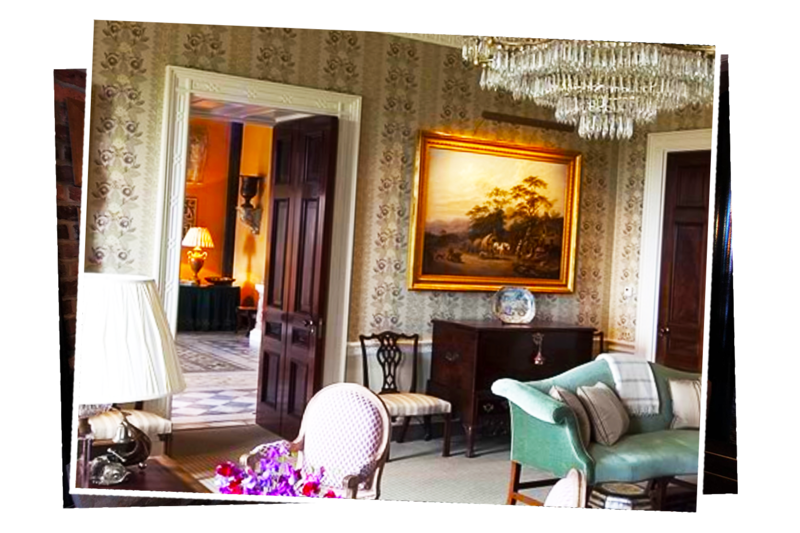 The world famous Ballyfin Hotel, located in our home County of Laois, has been featured on Richard E. Grants Hotel Secrets. It’s also been featured in the worlds top 100 hotels with guests such as J.K. Rowling and the Kardashians. 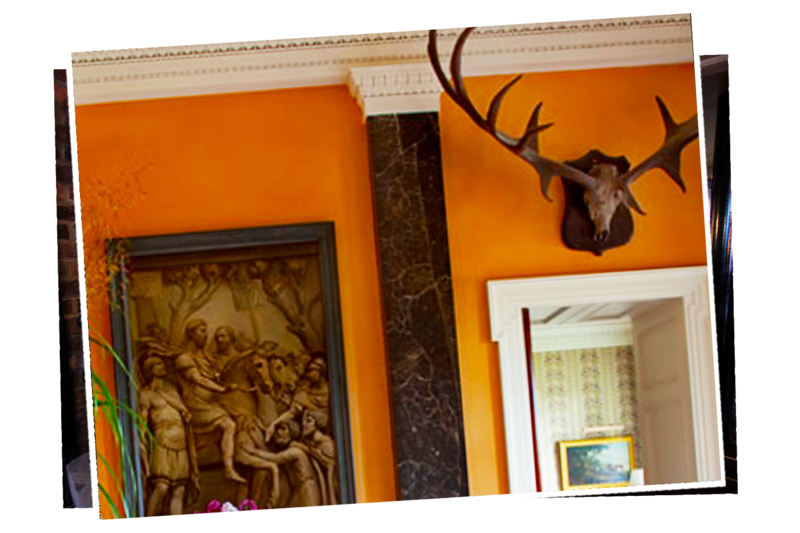 Set at the foot of the Slieve Bloom Mountains in the centre of Ireland, formerly a boarding school, Ballyfin is now an exclusive luxury 5 star hotel. As it’s a place of history we had to source the wood from all over the world to ensure it matched the original. The building was originally an 1820’s manor and so the doors, frames and architraves all had to be re-created as if they had always been there. 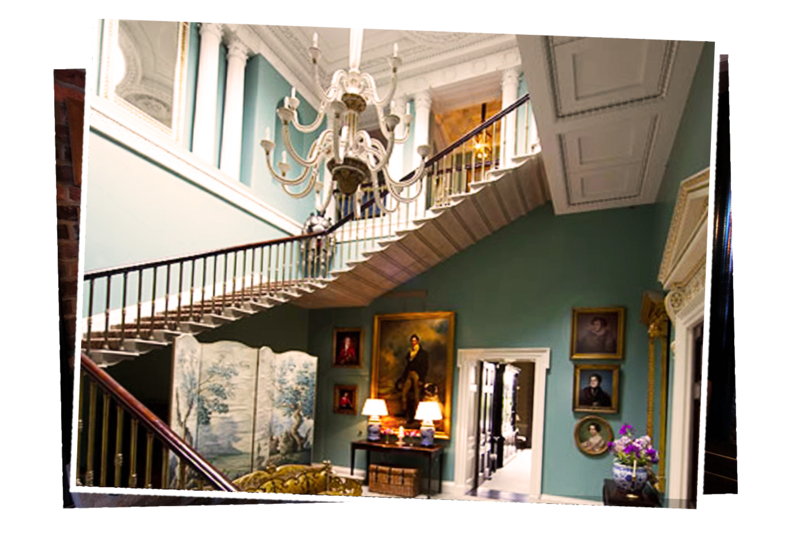 We were thrilled to get to do the restoration joinery work as the house has long been admired as the most lavish Regency mansion in Ireland. With only 20 rooms it is now an extra special place to stay. Irish country houses were created as places for entertainment. The restoration aimed at returning Ballyfin as closely as possible as to how it functioned when it was originally built. This level of restoration requires a lot of research and painstaking work. 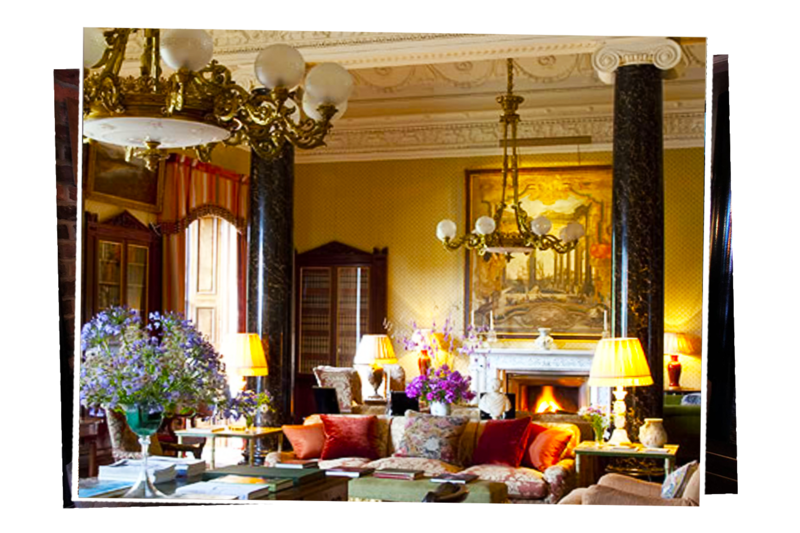 Conceived on a generous scale for receiving guests, Ballyfin magically combines magnificence and intimacy. 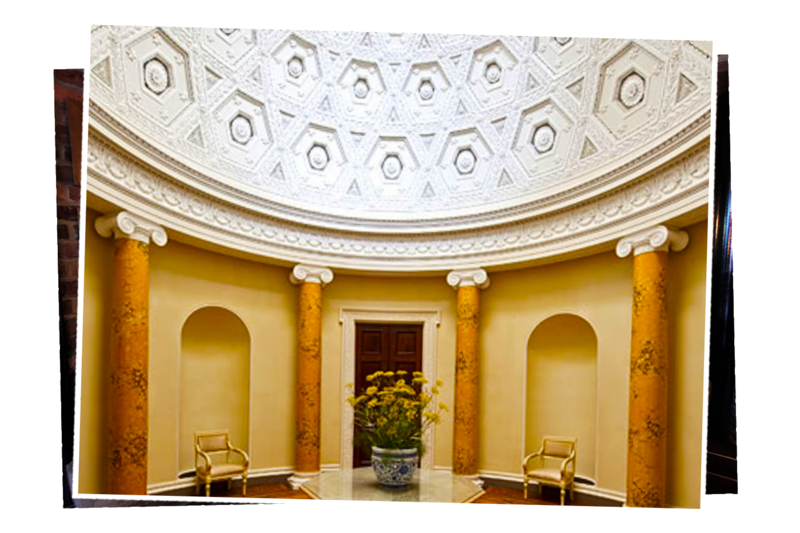 The decoration of these interiors has long been acclaimed as among the finest of the Neoclassical and Empire periods in Ireland. The stairs is now exactly as it was in 1820. 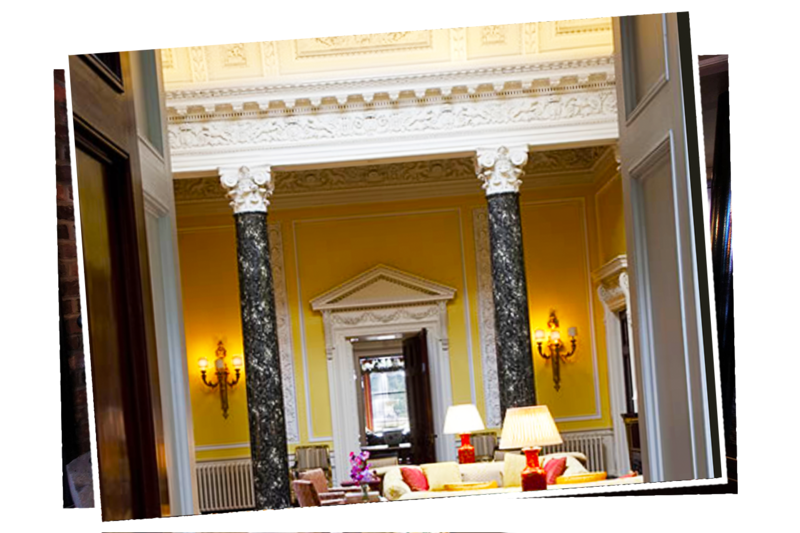 From the enormous Saloon at the heart of the house, to the eighty-foot Library which runs the length of its south façade, the State Rooms make for a glorious backdrop to a stay in the house. The Library is perfect for whiling away a few hours with plenty of quiet corners for conversation.